VirtualBox may be free, but you still have to own a copy of Windows. 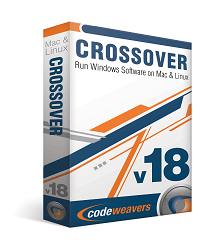 If you’re not willing to shell out a few hundred dollars to Microsoft but still want to run Windows on your Intel-based Mac, there is one more alternative: CrossOver from CodeWeavers costs $40 and runs Windows applications on Mac OS X — without Windows. CrossOver is not virtualization, as evidenced by the whimsically named technology behind it: the open source Wine (Wine Is Not an Emulator) project. 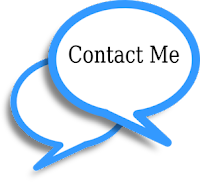 With CrossOver, Windows applications run directly in Mac OS X, and not in a virtual machine. Wine is an implementation of the Win32 API on Mac OS X. The Windows applications don’t know they’re not running on Windows. There’s also a CrossOver for Linux. 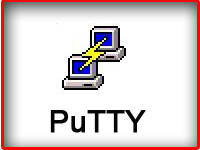 The result is that a Windows application running with CrossOver uses fewer system resources, including memory, disk space, and CPU utilization, than the same app running in Parallels Desktop or VMware Fusion. Performance of Windows applications is very good.